This grand home offers 2,970 sq. ft. of pure exquisite custom features. The metal frame detailed double door brings you into a broad master bedroom including its elaborate bathroom and huge closet. It’s accompanied with 2 slightly smaller rooms adjoined with a Jack n’ Jill bath. 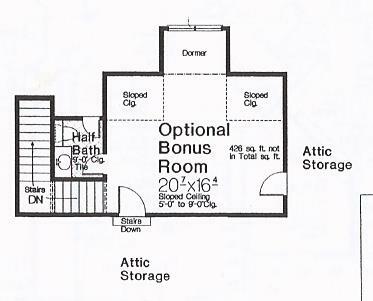 The spacious kitchen, study, living areas, and huge bonus room upstairs give this home a little more to compete with. 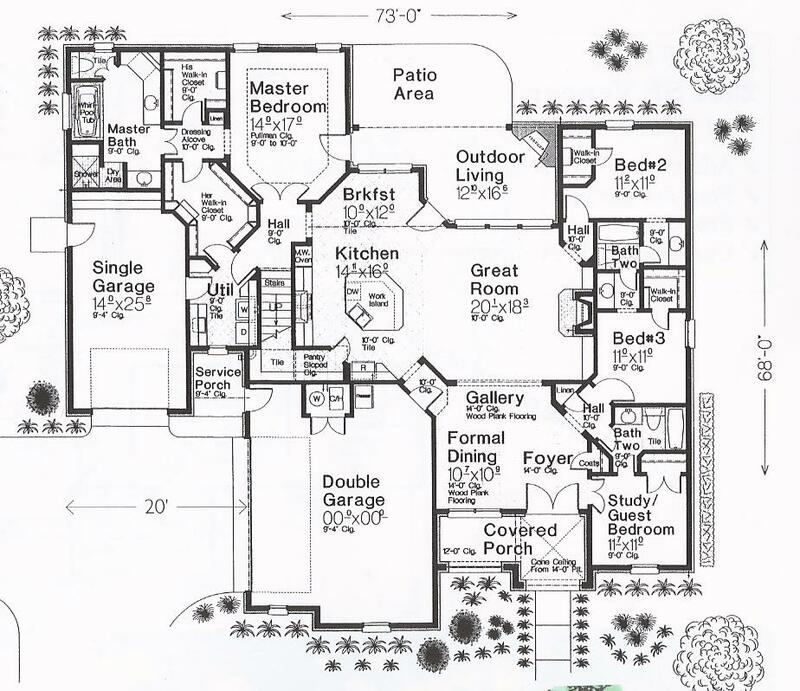 Also, this home includes a front and back porch with enough privacy to relax any evening. And to complete this patch of heaven 2 garages, one being a double-car and a single one for anyone needing a little more space. This home meets and goes beyond the standards being looked for in any buyer. Give us a call today at Newland Properties and let us be a part in helping you find the perfect home.